3 How to Report the PDU? The minimum amount of PDU for PMP® in each skill area is 8 PDU while that for PMI-ACP® is 4 PDU. 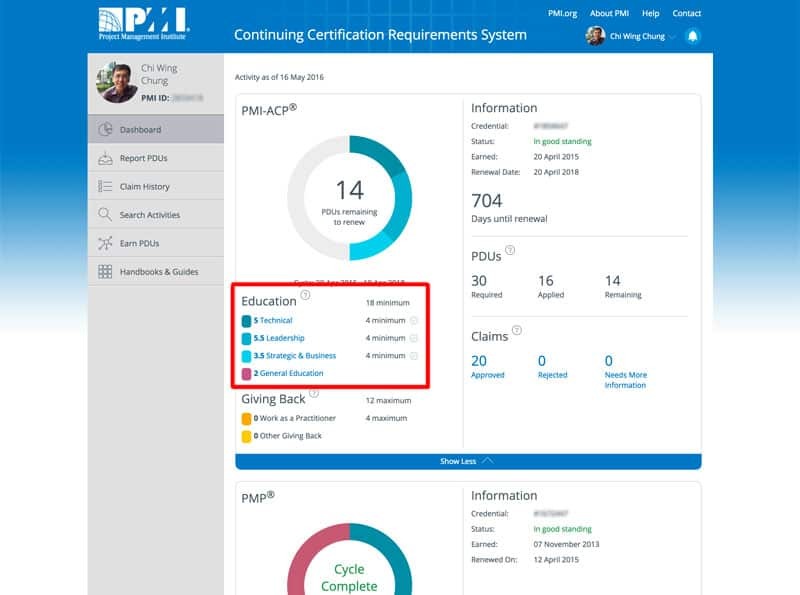 The PDU requirements for your certification are clearly indicated in your PMI.org certification dashboard. You would see that I still need 0.5 Strategic & Business PDU in order to satisfy the minimum PDU in the PMI Talent Triangle skill areas. Though there is no increase in the total amount of PDU to be collected for re-certification, it is now more difficult to gain PDUs in the correction PMI Talent Triangle areas from training organizations other than PMI/PMI R.E.P. as the classification of the training activity PDU is solely determined by PMI (non-PMI R.E.P. will not indicate the category of the PDU the activities belong to). The best way to gain the required classification of PDU is, for sure, through PMI. Is there a way to gain the Educational Technical, Leadership and Strategic PDUs for free? Yes! For those who have just passed the exam to be certified, remember you have already paid the membership fee for the PMI? 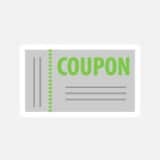 You can actually earn FREE PDUs with your membership. Note that the PDUs earned this way is Educational which has NO upper limits (i.e. you can earn all the 60 PDU/30 PDU for your PMP® / PMI-ACP® re-certification through this). 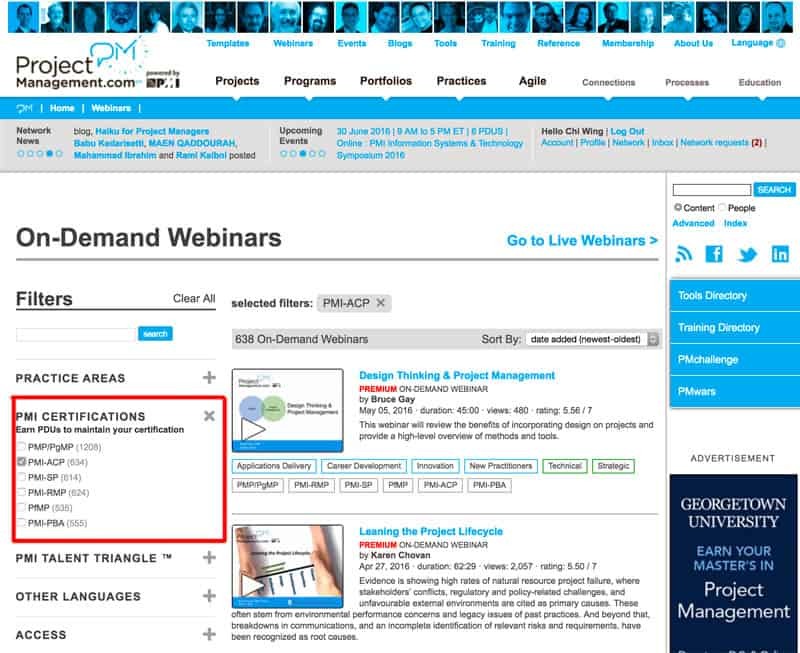 PMI has provided lots of live and recorded webinars at www.projectmanagement.com. Valid PMI members (i.e. the membership has not expired) can log into projectmanagement.com directlyl with their PMI account name and password. The hundreds of recorded webinars (a.k.a. 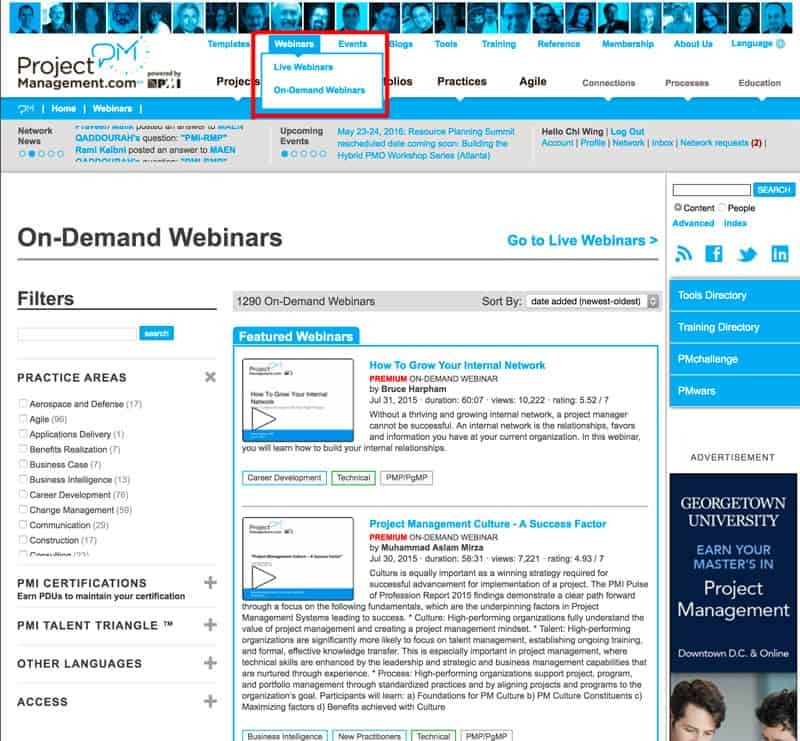 On-demand Webinars) can be find by hovering the cursor over the “Webinar” menu. From there you will have a list of Filters on the left side of the page. These filters are meant to help you find suitable recorded webinars for getting PDUs for your certifications. You can select filters in the “PMI Certifications” (for a particular certification such as PMP® or PMI-ACP®) or “PMI Talent Triangle” categories (for a particular PDU category: Technical, Leadership or Strategic). Filters in “PMI Talent Triangle” categories (for a particular PDU category: Technical, Leadership or Strategic). Since I need at least 0.5 PDU in Strategic area, I checked the “Strategic” checkbox (by the way there are 177 recorded webinars related to “Strategic” skills area as indicated, which is much much more than enough for each re-certification cycle). And I am presented with a list of webinars sorted by “date added” (which you can change the sorting criteria). On the recorded webinar page, simply click on the video screen to being the webinar. The webinar I have selected can gain me 1 PDU for my PMP® re-certification (0.5 PDU in Technical and 0.5 PDU in Strategic) and 0.5 PDU for my PMI-ACP® re-certification (0.5 PDU In Strategic). Now, scroll up the page and click on the “Play” button on the video box and the webinar will begin immediately (of course you will need a reliable and speedy internet connection). Please note that you will need to allow the webinar to run from beginning all the way to end in order to get the PDU. How to Report the PDU? 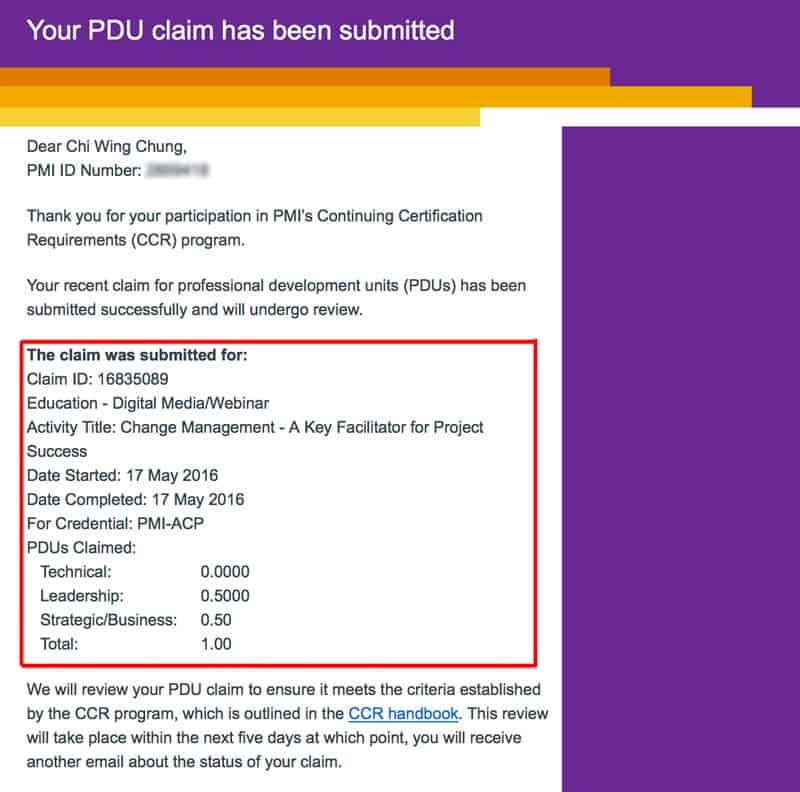 And the PDU claim was also instantly approved (since the webinars on projectmanagement.com has been pre-approved to satisfying the PDU requirements by PMI). In this way, I can gain FREE Educational PDUs for my PMI Certification. Why I Get ITIL Foundation After Being PMP Certified? Recently I took 2 months online short course on Sustainability Leadership from Cambridge. Is it possible to request for PDU in this type of courses. My re-certification is due within a year. Thanks! Maybe, you better ask PMI directly. Or submit the PDU claim right away and wait for PMI’s feedback. Thanks! 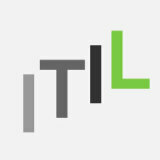 I’ve taken the ITIL v3 2011 Foundation course. 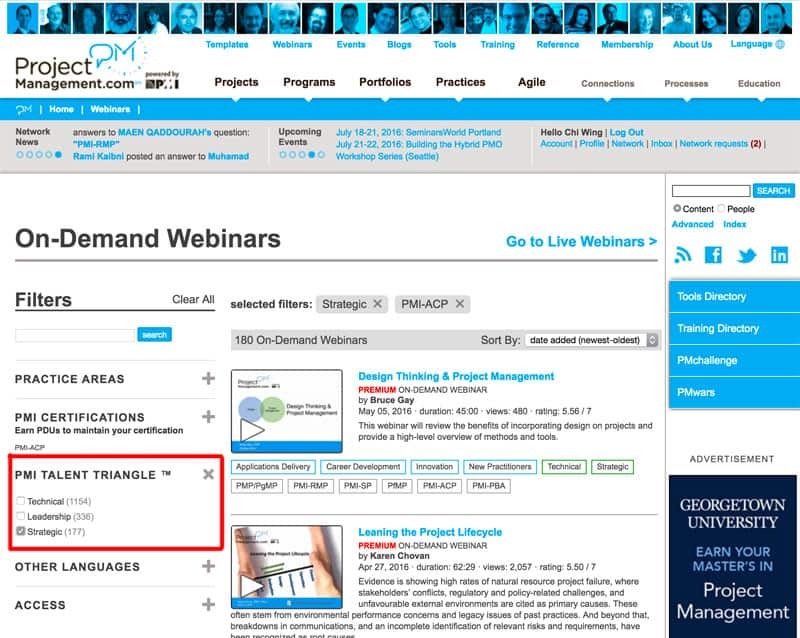 I would like to know how many hours should I reporte according with the PMI talent triangle. Could you please give me a hand with it? You may report the actual number of hours you took on the course. Thanks! I am very thankful to you for explaining how to earn PDUs in such details. 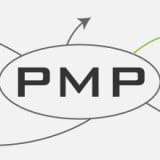 Just started my journey to earn 60 PDUs for PMP and followed the process as you have advised. Very glad to report that it went exactly as described in this page. I totally agree with an earlier comment stating that the information you have put out is way more helpful than the actual PMI website. Appreciate your help. 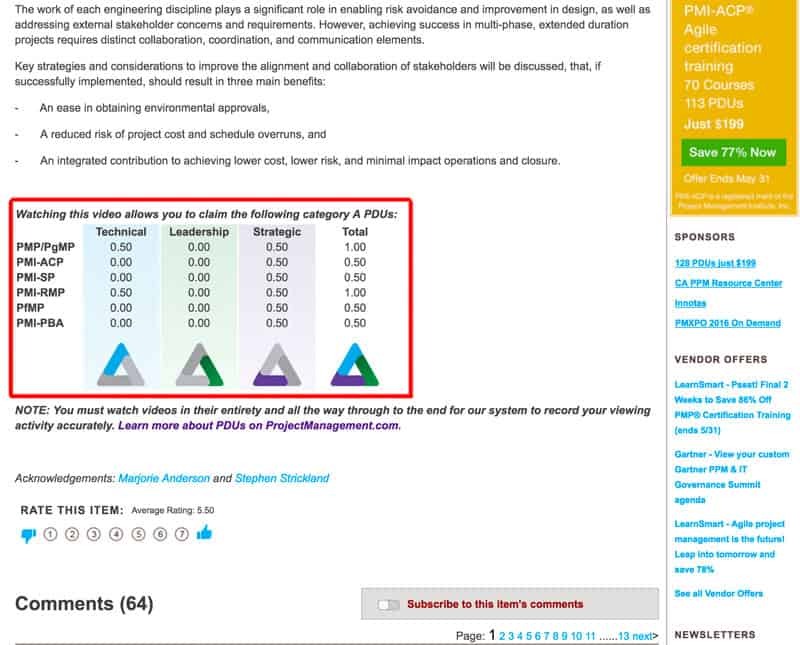 Just to confirm my understanding, all the 60 PDUs can be earned in the three categories under Education header of PMI talent triangle. Can we in that case levae the Giving Back header as is (ie. not report any PDUs in this category)? Yes, you can earn all PDUs in the form of Education. I did not report any “Giving Back” PDUs as I earned enough PDUs from continuous education. I am so glad you find my sharing useful! Having PMI APPLY the PDU’s is an issue. I have more than the amount of PDU’s needed, all have been approved, and as you state, it was instantaneous. However, the issue of having them not getting applied is an issue. Talking with PMI is of no help, they say it takes time. Well, it’s been 3 months and I have only 2 months left before my PMP expires. I don’t trust PMI on this one. Have you had issues with getting PDU’s applied? (not approved but APPLIED). I did not have the experience before. Almost all of my PDUs were gained from PMI events. Perhaps that’s why they would approve those PDUs so fast. Hope your PDUs will be approved soon. A quick pointer: Don’t attempt to leave feedback comments until the Webinar has completely finished! Yes, your comments will be recorded, but your session will reset, and you’ll have to restart from the beginning. Not fun! Thanks Paul for your important tips. Every PMP /PMI-ACP holders aiming to earn PDUs from webinars should note this! the webinars only play for 1 minute the quit. 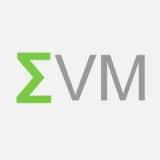 I am logged in with my PMI account. What gives? The webinars play smoothly on my side. Perhaps there is some technical issues either on the server or on your computer. You are advised to contact projectmanagement.com direct in order to solve the issue. Thanks! Oh, that’s strange. I tried and could play the webinars smoothly. Perhaps you had encountered temporary technical issues. Please try again a bit later. 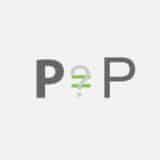 Hi Edward, thanks for the introduction about pdu from projectmanagement.com. 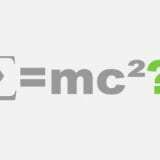 I just passed my PMP exam, can I accumulate 60 pdu right now? since my pmi account will expire in Oct.
Congratulations! You can get all the 60 PDUs anytime you want (it is perfectly okay even if you get all 60 PDUs in 3 days after you get PMP certified)! Just note that only the extra PDUs (beyond the minimum 60 PDUs) gained in the 3rd year of the re-certification cycle can be carried forward to the next cycle. Many thanks for putting up such an informative and helpful website. 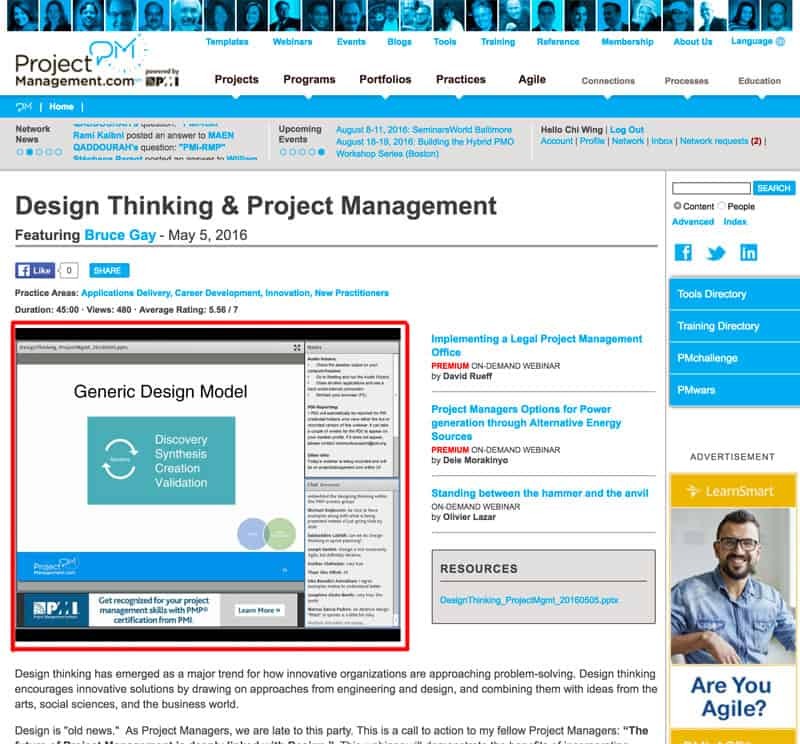 Could you please clarify that to claim the PDUs for watching webinars on ProjectManagement.com, I do not need to explicitly report my claim. It would automatically get added to my PMI account? Because for other PDUs claims I have had to manually add the claim, hence the clarification. Yes, you are right. 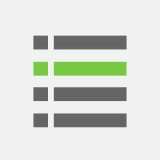 There is no need to report the PDUs earned from ProjectManagement.com as it is automatically reported for you. You will receive the PDU claim email in a week or two.